One of the twelve Jyotirlings in India, the lingam here is believed to be the Syambhu(born of itself). The temple is besides the Rudra Sagar Lake. The temple is unique, here the Mahakaleshwar's idol is called dakshinamurti, meaning facing south, this is not found anywhere else. On the day of Mahashiv Ratri, a huge fair is held and the celebrations, worship go on through the night. 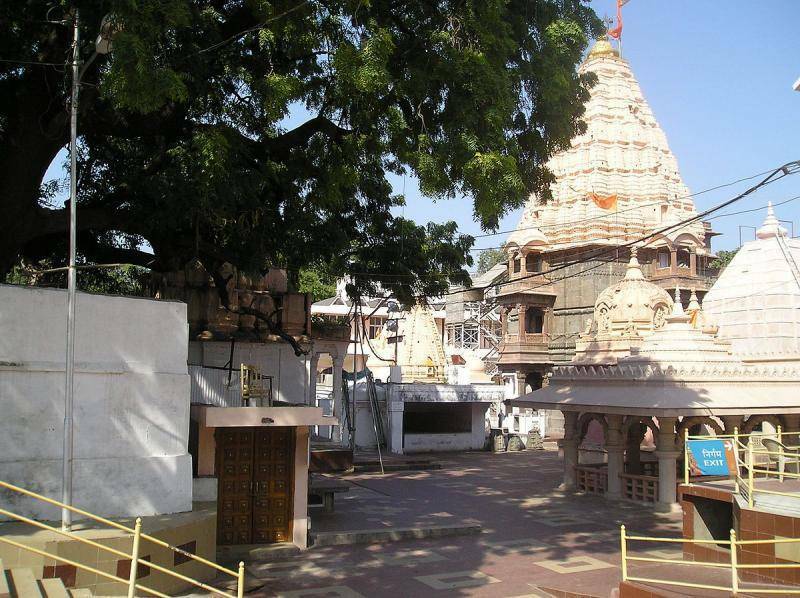 Mahakaleshwar is the most revered shrine in the city and is a must visit for anyone travelling to Ujjain.